Project Details – 600,000 sq.ft. of High Quality Development Space, Highway access, rail access, 12 loading docks, adjacent Power-Generating Dam, 3,800 ft. of Riverfton, and more. 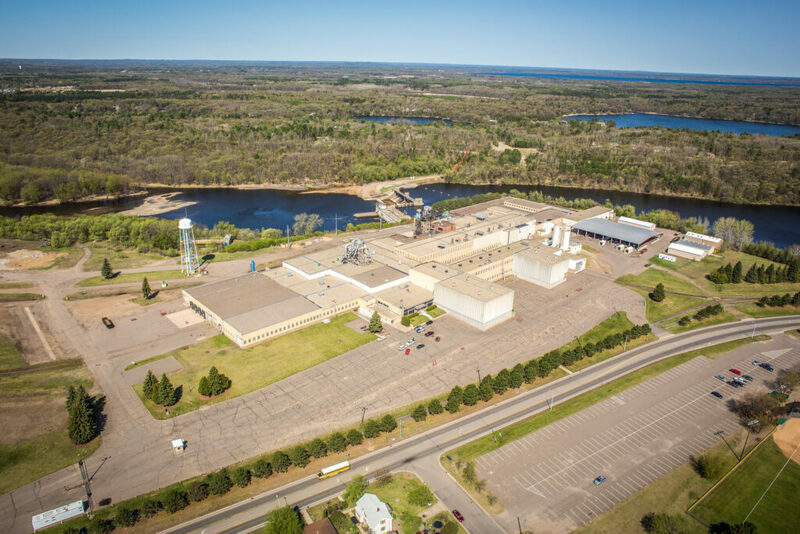 Project/Site Background – This area offers manufacturing and distribution spaces, a 71 acre site with rail access and rail services, security-fenced with controlled gated access, hard-surfaced parking lot, and nearly 60 acres of open land on property. Price/Investment/Financing – Build to suit. Flexible terms are available at B.I.C., and you may qualify for low-interest economic development start-up loans and specialized programming through the State of Minnesota.